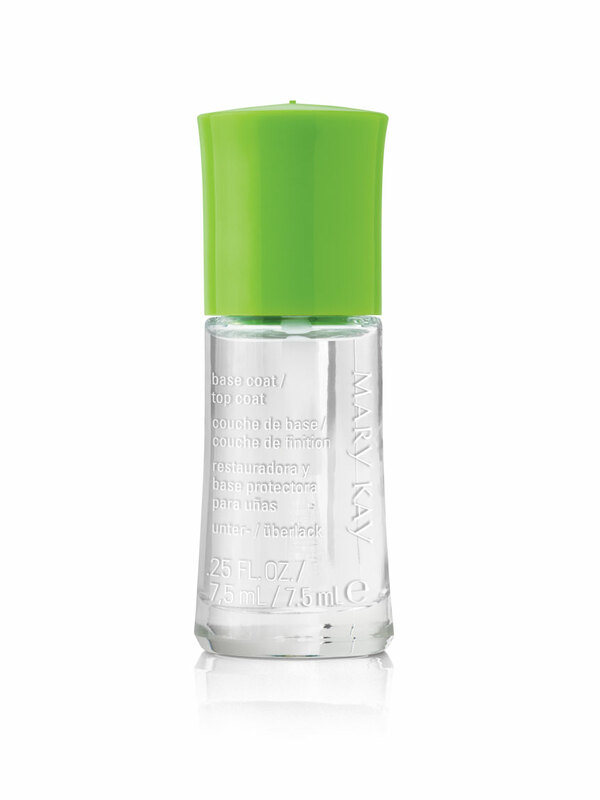 ​Use this quick-drying formula before and after applying nail lacquer for a long-wearing finish. 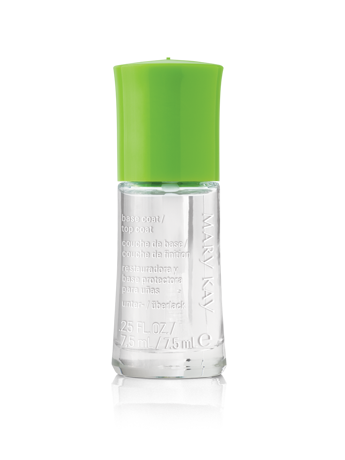 Use with new limited-edition Mary Kay® Nail Lacquers for maximum results. Beautifully manicured hands are a must this season. Use this quick-drying formula before and after applying new limited-edition† Mary Kay® Nail Lacquers for a long-wearing finish that’s scratch-resistant and helps protect nails.